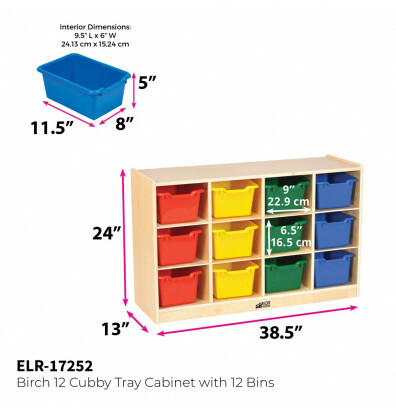 ECR4Kids Birch 12-section mobile cubby tray cabinet is a versatile storage and display cabinet well suited for home and school use. Accommodates children ages 3 and older. - Available with tray bins. Tray bins available in multiple colors. 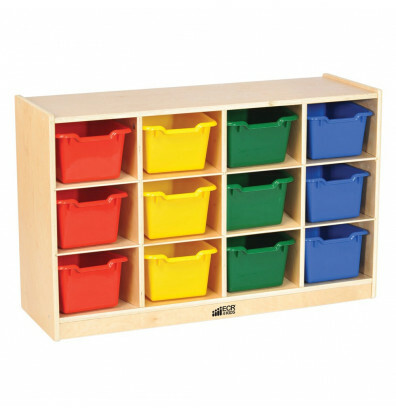 ECR4Kids Birch 12-section mobile cubby tray cabinet is a versatile storage and display cabinet well suited for home and school use. Accommodates children ages 3 and older. 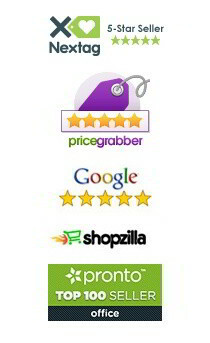 Well suited for art supplies, toys, student or personal belongings, and more. 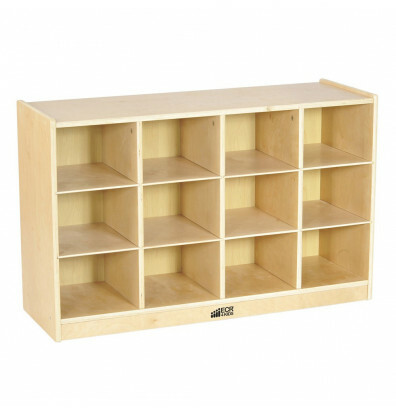 Constructed from durable birch hardwood for long-lasting use. Includes casters for solid mobility. 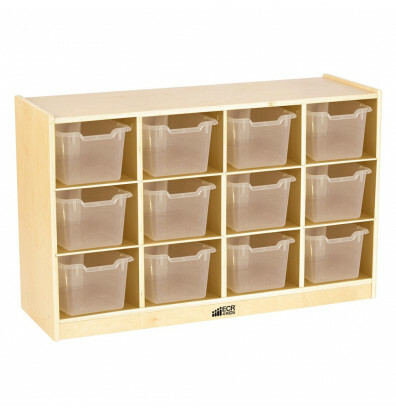 Includes tray bins for increased organization. Tray bins available in multiple colors.